What is the pledge to the flag of North Carolina? When was the North Carolina flag adopted and who is the designer? What do the designs mean on the North Carolina state flag? Where may I purchase a North Carolina flag? How do I fly my North Carolina flag with my American flag? The pledge to the flag of North Carolina is as follows: “I salute the flag of North Carolina and pledge to the Old North State love, loyalty, and faith”. 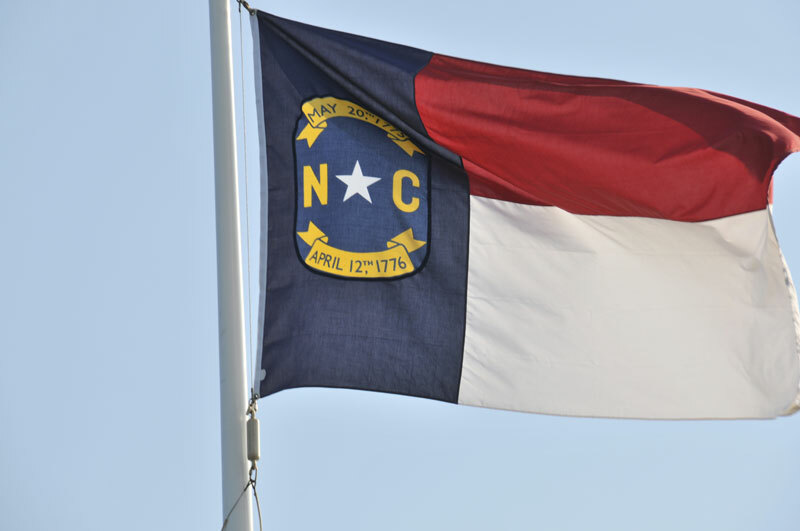 The first state flag of North Carolina was adopted in 1861 and designed by William Browne, an artist from Raleigh. In 1885 a new design was adopted and designed by General Johnstone Jones. 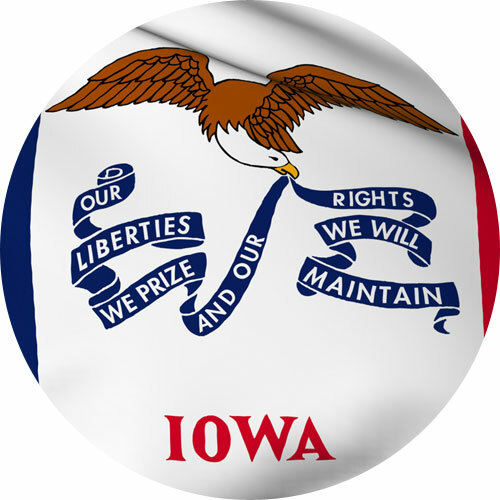 This design remained unchanged until 1991 when a few minor changes (some commas were removed and slight adjustments to the size) were made. 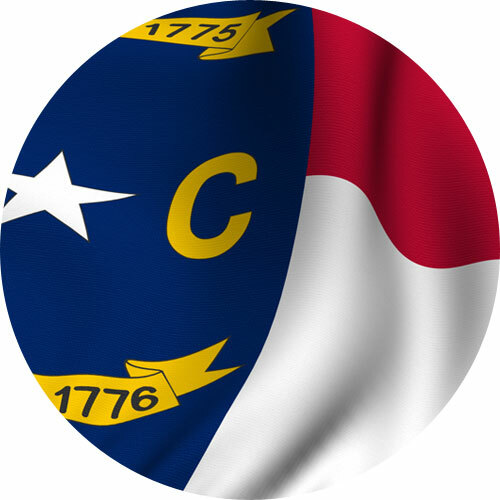 The state flag of North Carolina contains two horizontal bars of red and white and a blue vertical bar. On the blue bar is a 5 pointed white star with the initials “N” and “C” in gold lettering on either side of the star with the dates “April 12, 1776” and “May 20, 1775” also in gold letters. The red and white stripes and colors represent the “Stars and Bars” of the first National Flag of the Confederate States of America. The date of April 12, 1776 is the date of the “Halifax Resolves”. The “Halifax Resolves” was the result of a meeting of the Provincial Congress of North Carolina, in the town of Halifax, which called for independence from Great Britain. 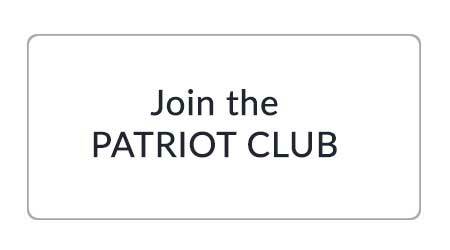 This call for independence, places North Carolina at the forefront of the American independence movement. The date May 20, 1775 Commemorates the “Mecklenburg Declaration of Independence”. This declaration is claimed to be the first declaration of independence made in the 13 Colonies during the American Revolutionary War. It was said to be made by a committee of patriots in Mecklenburg County, North Carolina who declared independence from Great Britain after hearing about the Battle of Lexington. 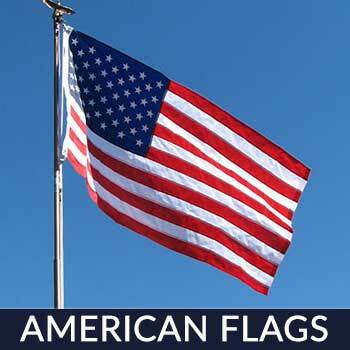 For a 100% made in the USA North Carolina flag that will last, try “Star Spangled Flags”! 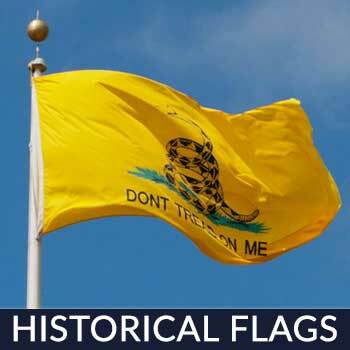 Their flags are sewn using triple and quadruple stitching to help prevent fraying and unraveling, and are treated to help resist fading from the bright sunshine. They provide free shipping and a customer satisfaction guarantee. 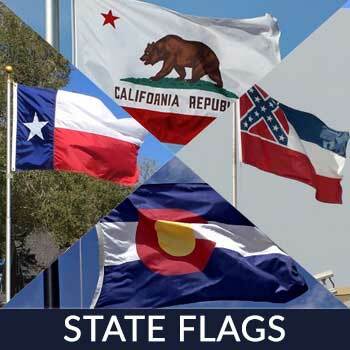 When flying the North Carolina flag with the flag of the United States on the same pole, the flag of United States must always be at the top and the North Carolina flag should be the same size or smaller. When It is flown on separate poles, the North Carolina flag will be to the right of the flag of the United States situating the U.S. flag in the position of honor, which is to the observer’s left of the other flags. North Carolina is a state in the Southeastern part of the country and bordered by the Atlantic Ocean on its east, Virginia on its north, Tennessee on its west, South Carolina and Georgia on its south. It’s also known as the Old North State and the Tar Heel State. The major industries in this state include engineering, finance, biotechnology, energy, farming (tobacco, cotton, and sweet potatoes) and tourism. North Carolinians are also known to be food lovers. Their staple is barbecued pork, which they happen to do excellently even for a lazy day. Some of their famous food brands include Cheerwine, Hardees, Krispy Kreme, Mt. Olive Pickles, Pepsi, Texas Pete and Bojangles. North Carolinians are also crazy about their music and art. 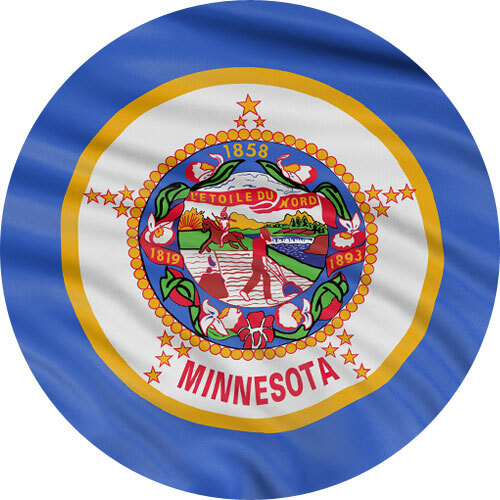 The state’s rich culture is what brings its culture industry a whopping $1.2 Billion in terms of economic activity and generates $119 million in revenue. The Great Smoky Mountains National Park and The Blue Ridge Parkway are both great attractions with more than 25 million visitors in 2013. If you’re visiting the Tar Heel State, it’s not only good to brush up on their tourist spots but also on their unique laws. It is considered a felony to steal more than $1000 worth of used grease from restaurants and haulers. Individuals who are caught in possession of illegal substance are obliged to pay taxes. § 105-113.107. Excise tax on unauthorized substances. Couples checking in overnight in a hotel should have double beds measure 2 feet apart. It is illegal to use elephants to plow cotton fields. There is a limit of hours on Bingo games during state fairs, it can’t last over 5 hours. § 14-309.8. Limit on sessions. North Carolina offers plenty of opportunities to have fun, it has lively festivals whole year round! The event is more than 32 years old and attracts traditional jazz musicians from around the world. There are jazz programs, concerts, workshops, and an all-star, traditional presentation of 7 sets. Over than 100 teams compete for $40,000 in prizes. This famous competition is always accompanied by music, tastings, beer, and tunes. No wonder it draws crowds by the hundreds of thousands. Held in Lexington, it’s on “top 10 food festivals in the USA” list of Travel & Leisure Magazine. More than 100,000 attendees come to Lexington to devour more than 12,000 pounds of BBQ, served annually. There are also exhibits, music, sports, entertainment and of course the best BBQs. Are you a proud North Carolinian? 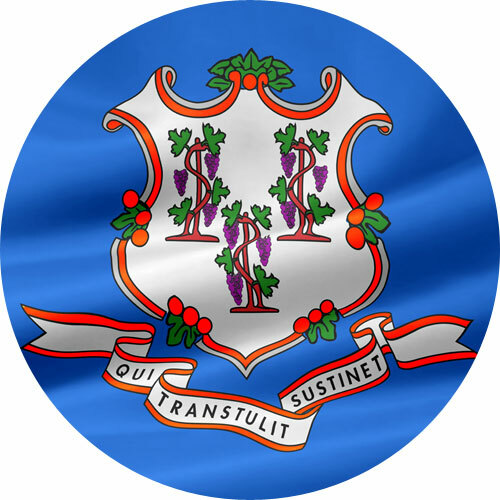 Do you want to display true Carolianina pride? 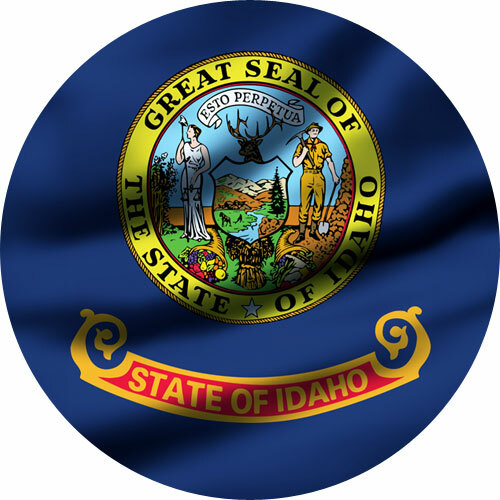 Fly a flag or display one in your home today and share your appreciation and fondness for your state and country. Looking for the flag that will do the job for you? Reach out to us! We have what you’re looking for. 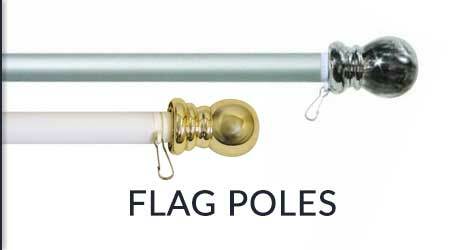 We have the best flags on the market and we’ll be happy to show it to you. 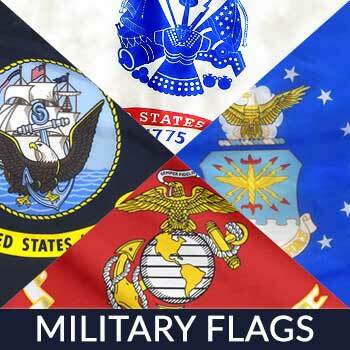 Our US MADE ALL-WEATHER Flags are beautiful, flies extremely well and lasts longer than any other flags in the market. Contact us today!